London's Vanilla Ace exploded on the scene back in 2012 with releases on Toolroom, MODA, Suara, OFF & Ministry of Sound. With a distinctive production sound somewhere between House and Disco, his tracks have had support from dance heavyweights The Magician, Soulclap & Seth Troxler. 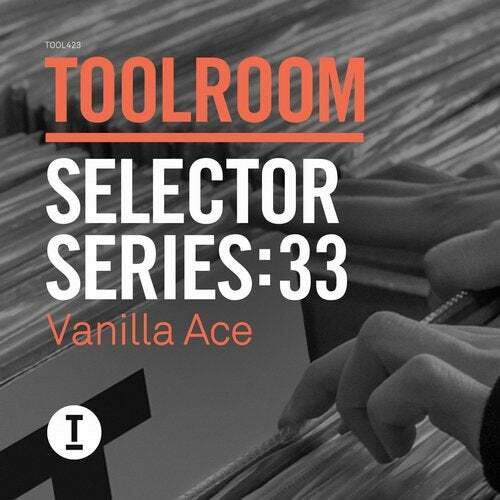 Continuing his quest to find quality house music with a groove, Vanilla Ace is welcomed back onto Toolroom to deliver the next instalment of this month's 'Selector Series', hand-picking his all time favourite tracks from the ever-expanding back catalogue & infusing them with his signature sound. Featuring over 15 tracks from head honcho Mark Knight, Todd Terry, Doorly, Brett Gould, Dosem, Tough Love, Rene Amesz, Weiss and a handful of Vanilla Ace's accomplished releases on the label. This sublime mix shows off Ace's masterful mixing skills making 'Toolroom Selector Series: 33 Vanilla Ace' one not to be missed!